Safe Buildings. With so many threats to the security of a building and the safety of its occupants, having good data to plan, respond and manage incidents is paramount. 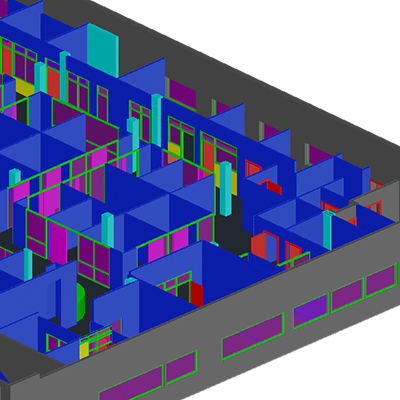 IndoorVu is the best in market partner to create, maintain and distribute building data to keep your building and its occupants safe. IndoorVu can provide comprehensive mapping of private, commercial and public safety communication networks. Know where a someone can or can’t make a call or send a message anywhere in a building, across all available networks. IndoorVu can create georeferenced digital 3D models in a variety of file formats, across a range of levels of detail, allowing public safety agencies to integrate building data directly into their GIS, Computer Aided Dispatch and training systems. As a result, they can better prepare, respond and manage a situation, keeping the building and its tenants safe. IndoorVu delivers high definition georeferenced 360 degree imagery for the entire building. 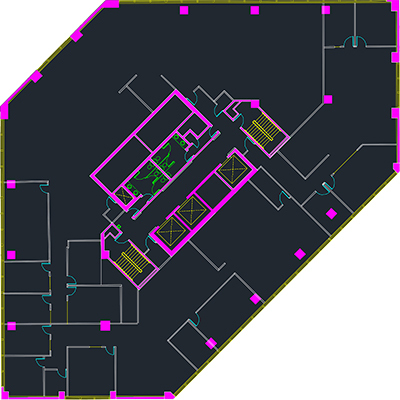 Having a visual reference of the building at their fingertips gives teams the information they need to accurately and efficiently understand what is inside a building from anywhere.